Would it not be well if she could contract with the Postmaster General to carry the mail from this city to Albany? The “she” referred to in this Oct. 2, 1807, editorial in the New York Evening Post was Robert Fulton’s pioneering steamboat Clermont, which could run at a steady 6 mph, regardless of tide and current, between Manhattan and New York’s state capital. The idea caught hold. 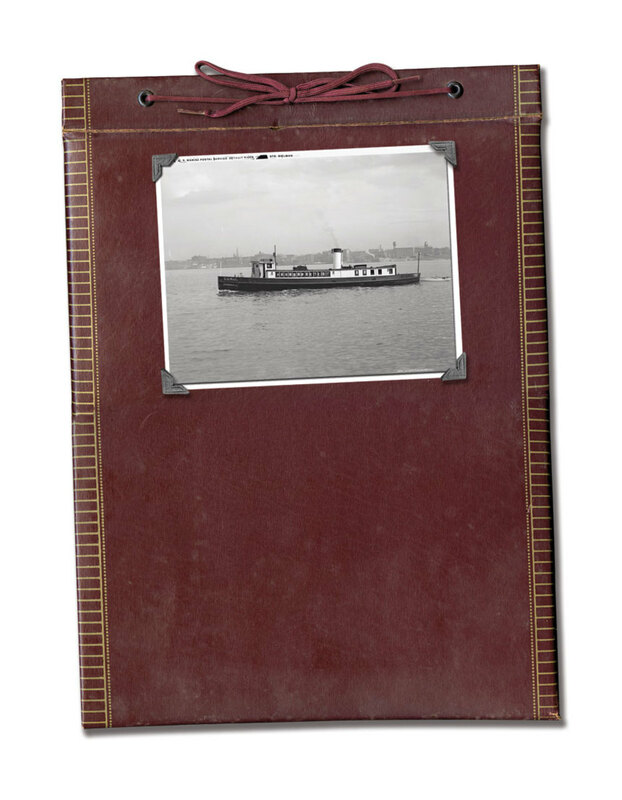 By November 1808, the Clermont was an unofficial mail boat, carrying letters up and down the Hudson River. 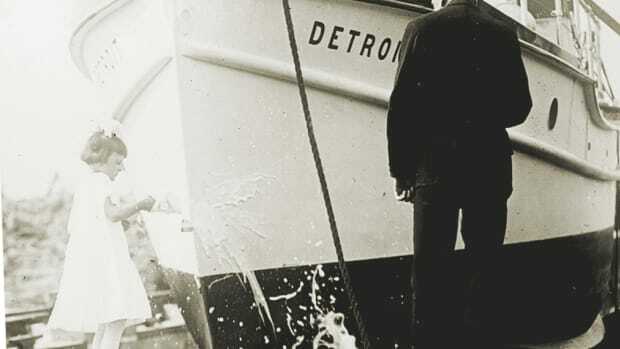 Five years later, Congress authorized the Postmaster General to contract with steamer companies to deliver mail, requiring them to take it on and deliver it to the postmasters of their destination ports. 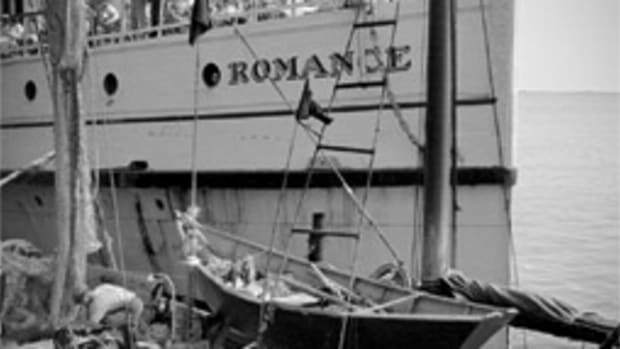 It was the humble beginning of a steamer-based U.S. Postal Service mail delivery system that, at its peak, covered routes totaling more than 40,000 miles. In 1823, to corner the business, waterways were officially declared “post roads,” making it against the law for private companies to use them for mail delivery. 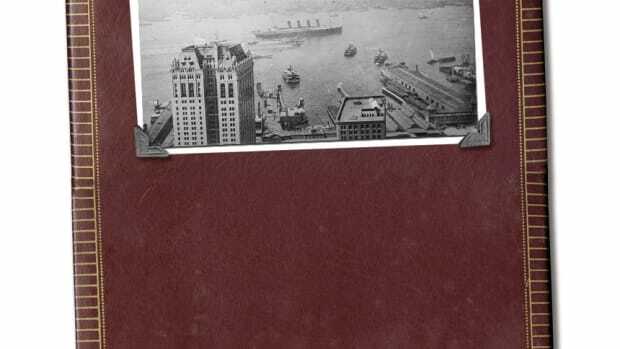 Hudson River steamboats soon connected New York with such cities as Washington, Baltimore and Philadelphia. 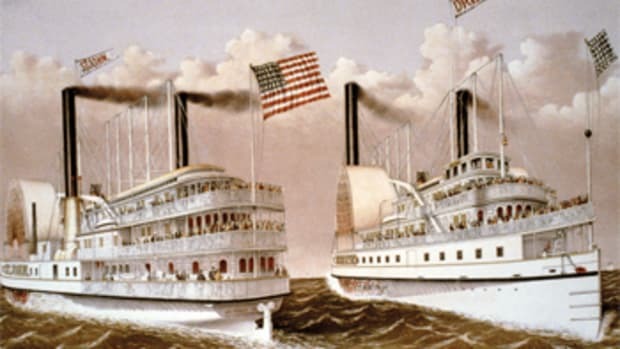 On the Mississippi, service linked New Orleans and St. Louis. Ohio River mail boats stopped at Cincinnati and Louisville. Panama and unloaded mail. Donkeys backpacked it across the isthmus, where another steamer carried it on to its destination. A letter could go coast-to-coast in as little as three weeks. The Klondike Gold Rush in 1896 and the subsequent opening of Alaska then tipped the scales hard over. 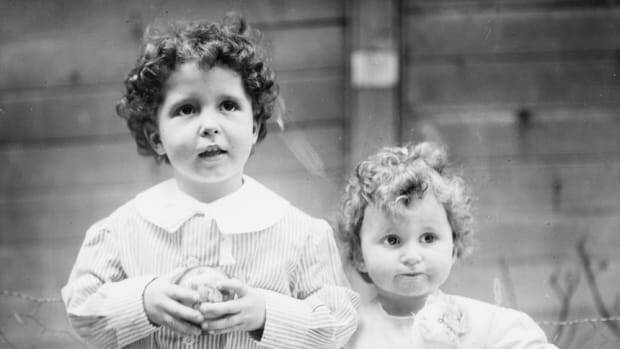 Some 100,000 miners trekked to the territory, all in need of goods and services — and letters from home. 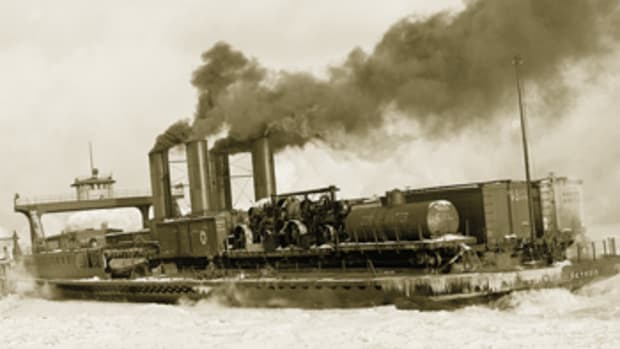 At one point, a third of the Postal Service’s 42,181 miles of steamer routes were in Alaska. 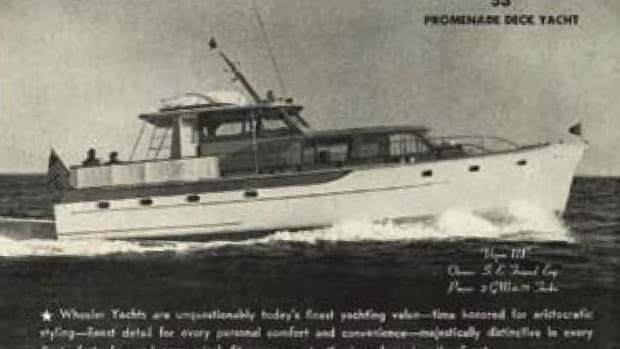 Howard Wheeler founded Wheeler Shipyard in 1910, and for more than five decades the New York City company would be one of America’s most innovative and influential builders. 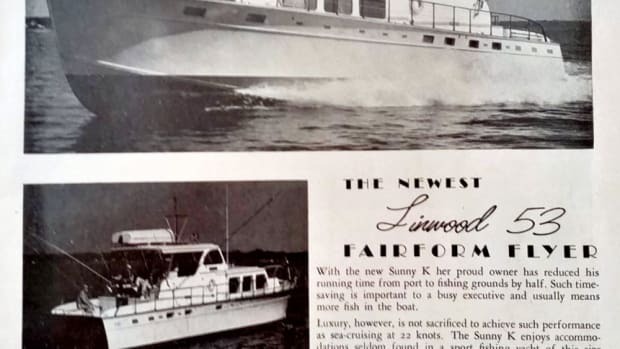 The Sunny K, a Fairform Flyer Linwood 53, rides majestically across the pages in this advertisement from the late 1950s.